You can find our three story "Treasure Trove" in Castlebridge, Co.Wexford - about three miles from Wexford town on the Gorey / Dublin road. 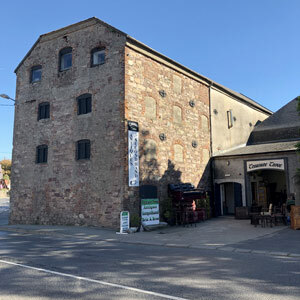 We are based in the old grain store right in the middle of the village and with ample parking so you can take your time browsing our huge stock range! Our stock moves very quickly and we get regular deliveries so if you see something you like - don't hesitate or it might be gone!